Hey guys, we’ve made it through another week. This weekend I actually have plans. I’m a total homebody so going out and doing something is odd. I’ll probably be sharing a few pictures over on Instagram of our outings this weekend if you’re interested. I mentioned last week that I was going to fire up our new grill over the weekend and I did. It is a great grill and I was actually able to get grill marks on the burgers. It gets nice and hot and I’m planning on having grilled pizza next week. Oh wow check out these gorgeous Asian Sesame Fried Oysters. These come from the Bearded Hiker and just looking at them makes my mouth WATER. Maybe I’m just hungry for dinner but maybe it’s just that they look delish! I might just be making these for my next party. Well now that I’m planning a party we’ll need some Handmade Beer Bottle Tiki Torches. These come to us from Craft Beering, a site after my very own heart, I DO love beer. 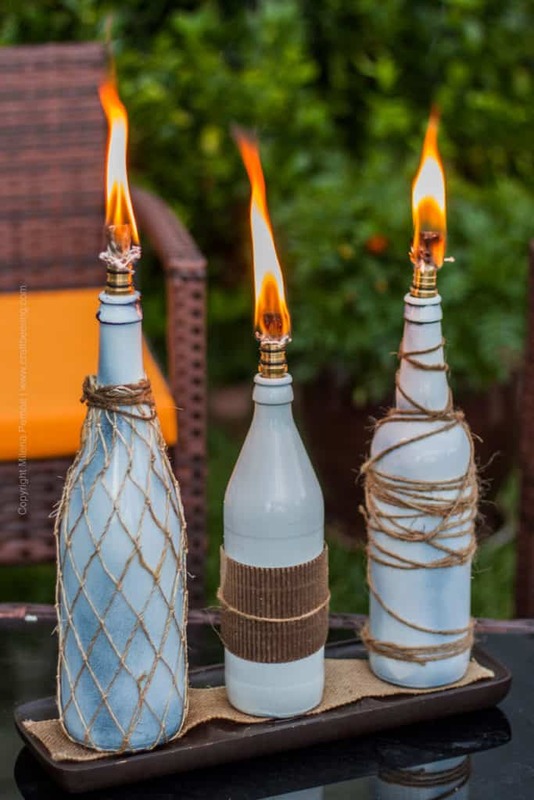 Anyway, these torches look fun and easy to make, and they’re a great way to recycle old bottles. Thanks for swinging in and please do a leave a link or two! 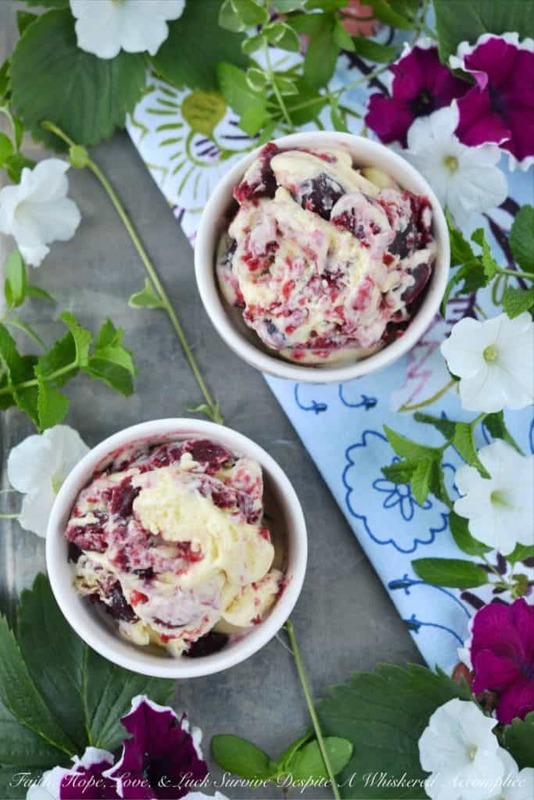 Be sure to pin this week’s featured posts.